The Avedis Zildjian Company announces that it will celebrate its 25th Anniversary of its “A Custom” Cymbals in 2017. In 1992, the A Custom Series broke new ground in cymbal manufacturing techniques and is now considered one of the most iconic and popular cymbals in the world. 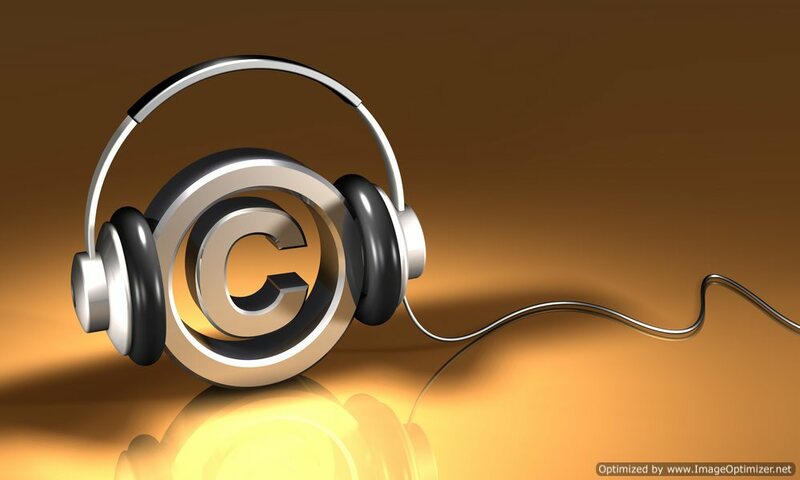 A Custom is universally recognized for its bright, cutting sound, brilliant finish and is played by many top International artists across all genres of music. 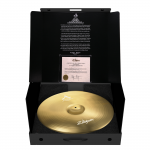 In honor of its anniversary, Zildjian will launch a limited edition 23” A Custom 25th Anniversary Ride cymbal. 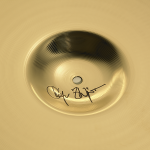 Only 1,000 are in existence worldwide and each cymbal is numbered 1 to 1,000 and is personally signed by Craigie Zildjian. This limited edition Ride will come in a special cymbal box that includes a certificate of authenticity. “This is a chance for drummers to own a piece of Zildjian history,” says Victor Filonovich, Category Manage for Cymbals at Zildjian. The Limited Edition 25th Anniversary Ride is available at select dealers. 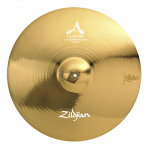 Additionally, a fully integrated marketing campaign will launch in September of 2017 with a message of “Celebrating 25 years of cymbal brilliance.” The campaign will highlight many popular A Custom models along with twenty five different Zildjian artists who have played A Custom over the last 25 years. 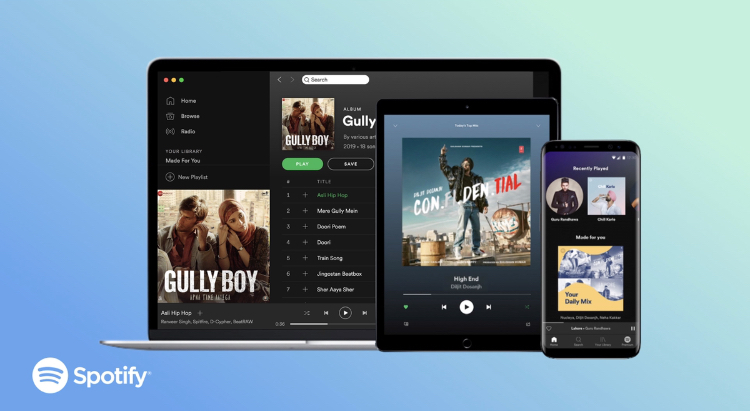 The campaign will run across print, digital, retail and social media channels.